Dr. Rita Doumit is one of the first faculty to join the School of Nursing. She comes to ARCSON after serving as the Health Nurse at LAU’s Beirut campus for several years. 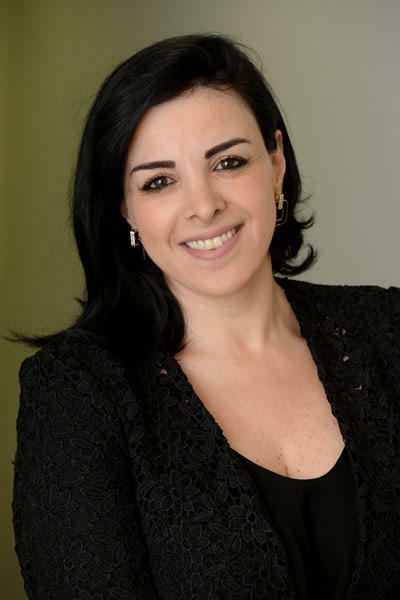 Dr. Rita Doumit has strong research interests in the areas of health risk behaviors and mental health in adolescents. Thus, the long-range goal of Doumit’s program of research is to develop remedial and preventive educational programs targeting Lebanese youth with disordered eating behaviors and mental health difficulties.